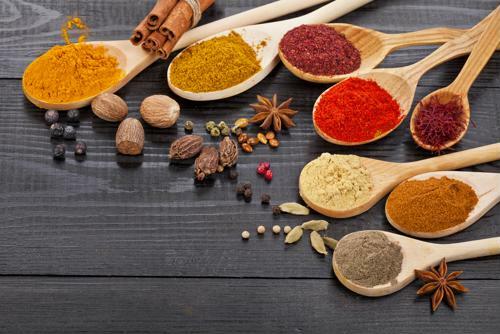 For centuries, cultures have practiced medicinal healing with spices and herbs alone. In regions where prescriptions and medications are nonexistent, people are actually healthier and less likely to experience many of the chronic diseases plaguing our nation today. Did you know that there are herbs that can combat sugar cravings? Or that some spices can boost your mood and soothe your stomach? That cabinet of small natural seasonings that you turn to for cooking is actually bursting with a number of health benefits. Many of them are ones you likely enjoy in your meals or tea already, so incorporating them into your diet is a win-win. You get great flavor as well as the remedial uses. One of the most impressive benefits of this festive spice is its ability to reduce blood sugar levels by boosting insulin sensitivity and halting the breaking down of carbohydrates, Healthline reported. The property that makes cinnamon so effective medicinally is called cinnamaldehyde. The recommended dose is 1/2 teaspoon to 2 teaspoons per day. Treat yourself to the Hallelujah Diet Hazelnut Cinnamon Latte or the Carob Hazelnut Chia Pudding to get your daily dose of cinnamon. 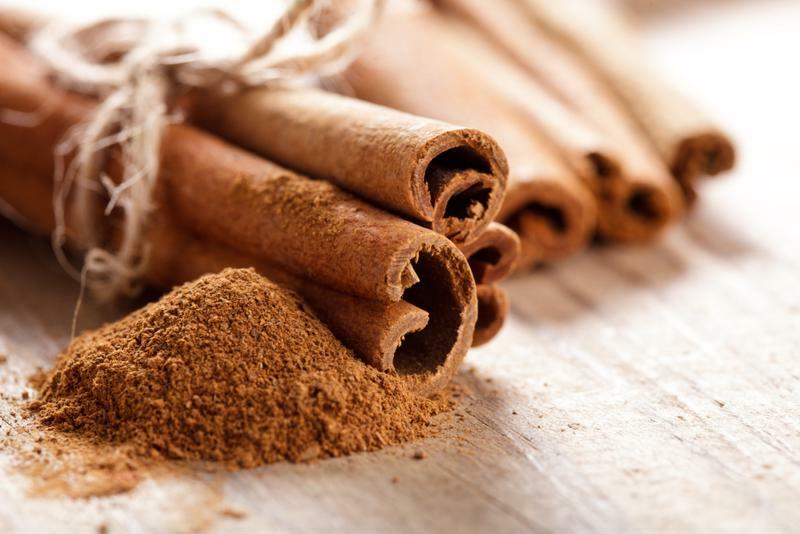 Start reaping the many health benefits of cinnamon today. This spice is so powerful that it has been called "the spice of the century" as it can help bring down chronic inflammation. At Hallelujah Diet, we even focused an entire monthly webinar on turmeric and its potential to fight back against America's silent killer – chronic inflammation. It's no wonder that people in India have the lowest rate of chronic inflammatory disease worldwide: As the webinar explained, turmeric is the nation's No. 1 spice used in nearly every culinary preparation. According to Eating Well, it is the curcumin within turmeric that is rich with anti-inflammatory and antioxidant properties. This spice can even be used topically to heal cuts and injuries. If you or a loved one is struggling with inflammation, you can add more turmeric to your diet. If you've ever taken ginger pills to calm your stomach on a bumpy car ride or windy sail, you know the power of this spice in easing nausea. As The Washington Post reported, it's especially recommended as a natural way to soothe upset stomachs in pregnant women. Ginger has also been shown to be an anti-inflammatory. This spice can be used in a variety of ways in the kitchen, bringing a burst of flavors to meals like the Rhonda's Raw Borscht. It's also great added to tea, smoothies and juices. 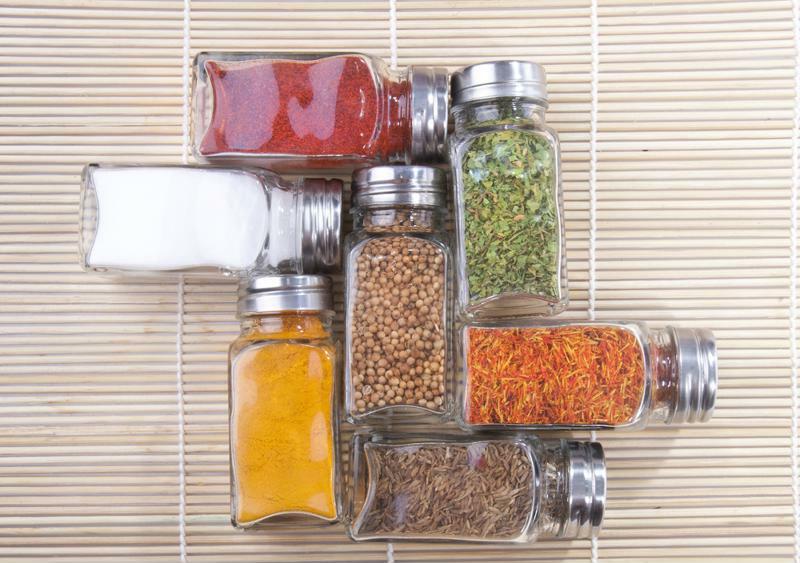 Your kitchen is filled with health-boosting spices. If you're a fan of hot and spicy, you'll love adding chili peppers to your menu. The same thing that gives these peppers that hot zest is what can help to boost your metabolism, Eating Well explained. That compound is called capsaicin. Found to increase the body's metabolic rate, it may be able to help you burn more calories. Another benefit is that it can promote the chemicals in your brain responsible for how hungry you feel. Consider adding chili peppers to your next batch of vegetarian chili. The medicinal uses of this aromatic green leaf used in cooking date back to the Middle Ages when sage was used to combat the plague, according to Healthline. Today, its benefits can still be of use. Research has highlighted sage as a possible aid in those with Alzheimer's disease as studies have shown its ability to enhance memory and increase functioning of the brain. Moreover, it stops the breakdown of acetylcholine – a brain chemical that drops in those with Alzheimer's. Promising results from one study revealed an improvement in brain function among 42 participants with the disease. According to Eating Well, drinking sage tea can ease sore throats and improve stomach discomfort as well. For an overall health-boosting spice, add rosemary to your diet. According to Dr. Weil, it works to get the blood moving and promote alertness. In aromatherapy, rosemary is used to stimulate memory. 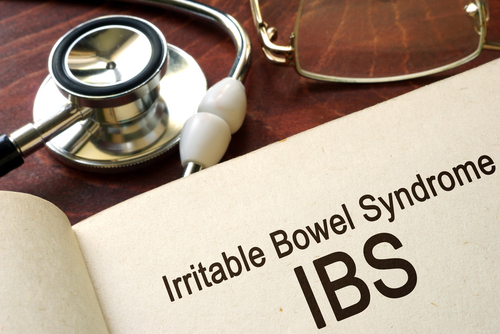 Some have said that it can improve circulation, digestion and asthma though official studies have yet to confirm this. However, the antioxidant particles in rosemary may likely lead to these or similar benefits. This spice in particular offers several important nutrients. When dried, it delivers on fiber and calcium. In fresh form it's a great source of iron. Dr. Weil advises adding the spice to soups and sauces to get the most out of the light, delicate flavor. You could also try this recipe for Crisp Rosemary Flatbread. 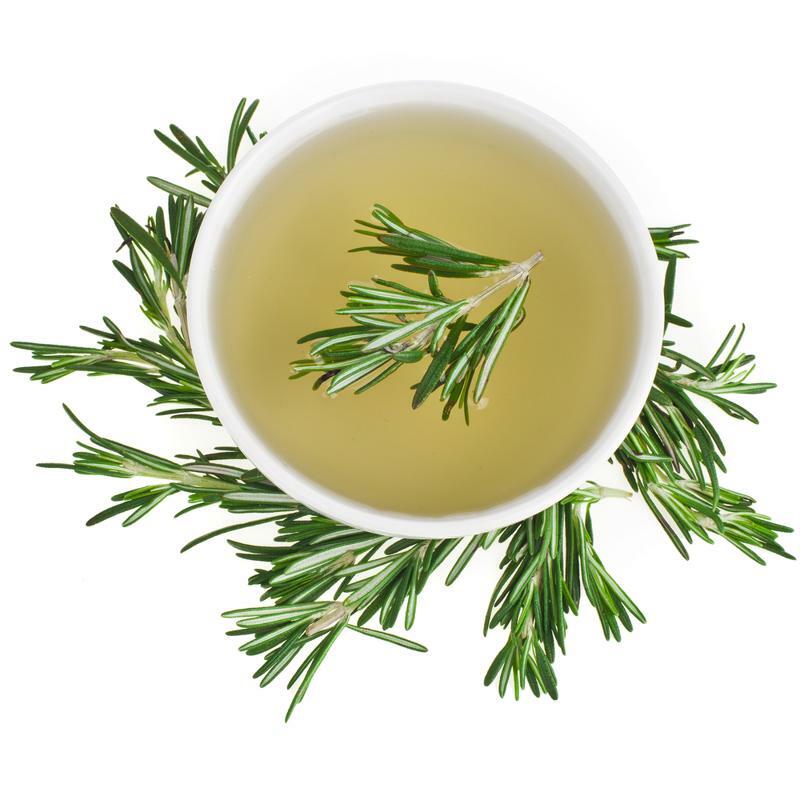 Add rosemary to your tea on a chilly morning. Did you know that you can get the same amount of antioxidants from three cups of spinach that you can from one teaspoon of oregano? According to Fitness Magazine, that same serving of oregano also delivers six micrograms of Vitamin K, a great nutrient for strong bones. 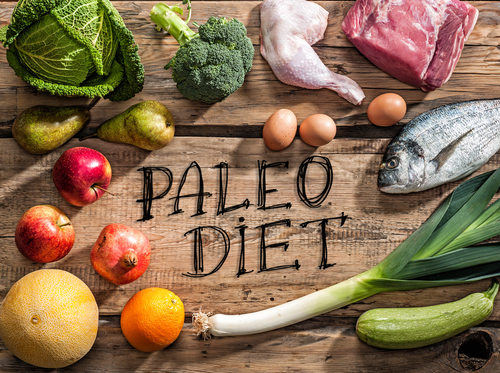 Remember, there is no magic answer to overall good health, which is why we at Hallelujah Diet don't promote super foods. 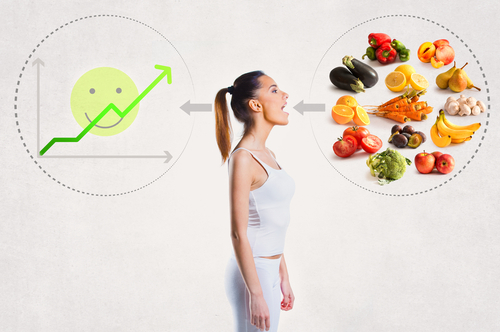 The answer is incorporating a variety of plant-based and raw fruits and vegetables into your diet and lifestyle. A dash of these spices doesn't hurt either. I love my spices! On everything. And it’s great to know all the benefits that we gain from them. Thank you so much for this blog. Rosemary, Sage and, Oregano need to use more on my vegetables. The tumeric has truly helped with my bones and joints. Yeay for Serrapeptase, Biocurrucimin, and the Joint Health. ALL are excellent supplements.